Mr. Cooke joined Cerberus in 2018. Based in London, Mr. Cooke is responsible for overseeing human resources and compliance across Cerberus’ European operations. In his role, he also collaborates closely with the firm’s information technology, legal, finance, and facilities global divisions to provide leadership and oversight in Europe. Prior to Cerberus, Mr. Cooke was a Human Resources Director at of CLS Group from 2014 to 2018. 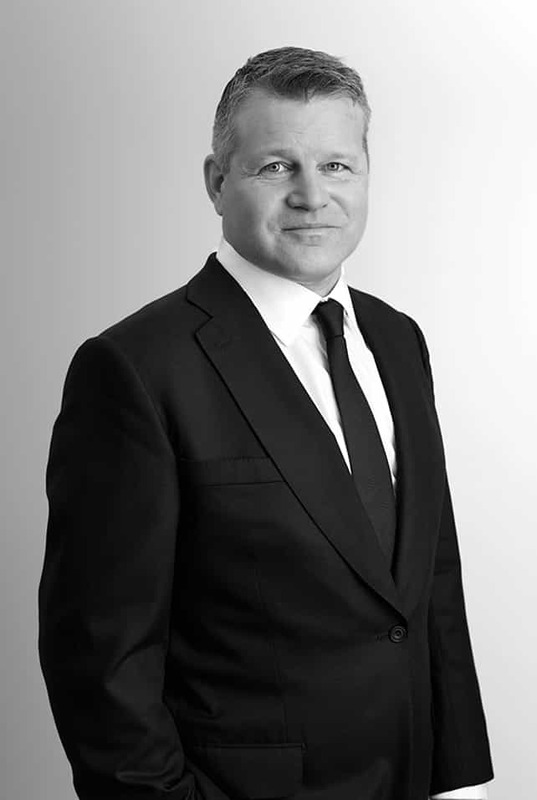 From 2010 to 2014, he was Head of International Human Resources for Eversheds LLP, overseeing its human resources activities across the Middle East and Asia. Prior to Eversheds, Mr. Cooke held various senior leadership roles at Credit Suisse, including European Chief Operating Officer and Global Chief Operating Officer roles within Fixed Income, Investment Banking and Asset Management. He began his twelve year career at Credit Suisse in its human resources division. Mr. Cooke graduated with honors from the University of Bristol and is an associate member of the Chartered Institute of Personnel and Development (CIPD).